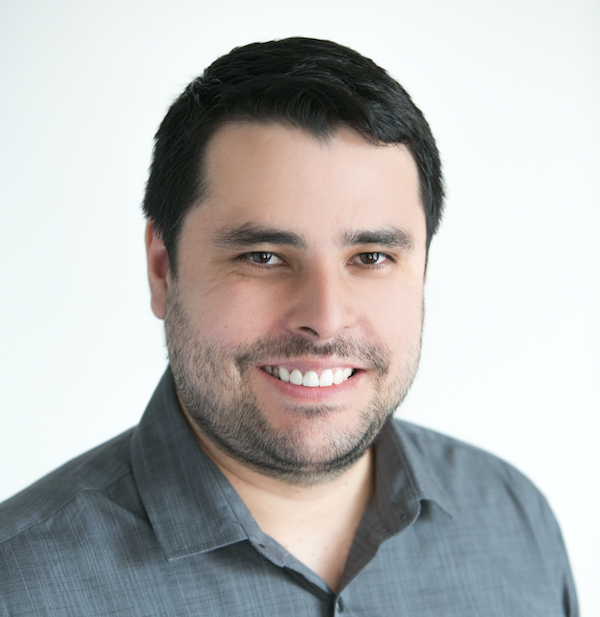 Alonso A. Ortega (alayor) is a professional software engineer with 6+ years of experience creating highly maintainable software products. He’s an experienced full-stack developer committed to software quality and on-time deliveries. His great communication skills and his keen eye for specification analysis allow him to deliver 100% bug-free solutions which entirely meet the client requirements and exceed any expectations.